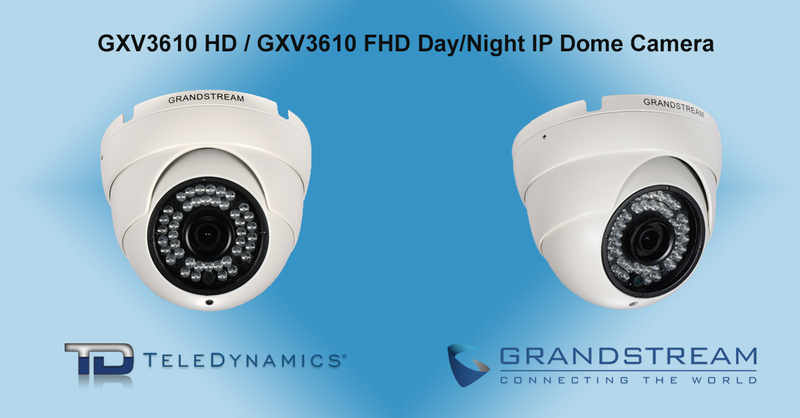 Grandstream’s GXV3610 HD and FHD fixed dome IP cameras provide state-of-the-art indoor/outdoor, day/night surveillance. Easily installable almost anywhere, they are weatherproof, equipped with a 3.6 mm lens, and perfect for wide-angle monitoring of nearby subjects in crowded environments. What's more, they are compatible with a wide array of other surveillance equipment to become an integral part of your overall surveillance system. Thanks to VoIP technology, it’s the software, not the hardware, that takes a starring role in a business telephony system. And the sophistication of the software can turn even an entry-level endpoint into a full-service telephony device with the robust feature set that in the past was only available on more expensive phones. 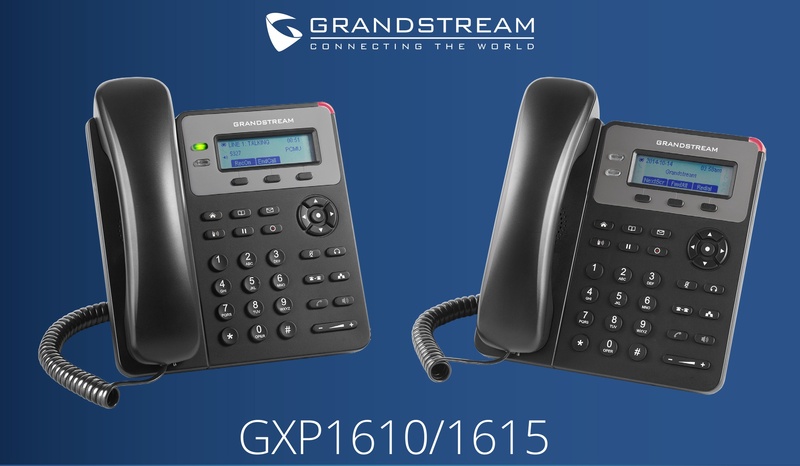 For micro- and small businesses that want high-end functionality on an entry-level endpoint with a small price tag, Grandstream has you covered with the GXP1610 and GXP1615 1-line IP phones. Since launching its GWN7610 Wi-Fi access point in 2016, Grandstream has grown its GWN Series to include a range of access points plus a Gigabit VPN router to offer a complete wired and Wi-Fi solution. In addition to the GWN7610 enterprise access point (“AP”) we reviewed in 2016, Grandstream has since launched the GWN7600 mid-range AP, the GWN7600LR outdoor long-range Wi-Fi AP, and the FWN7000 enterprise multi-WAN Gigabit VPN router. We take a look at the full series in this article. Voice over IP delivers major improvements to traditional communication networks, and as a result legacy analog phone systems are on their way out. Ten years ago, 80% of homes had landlines, but today that number is down to 43%— and businesses are following this trend, as well. However much VoIP is becoming the go-to technology for communications, it is important to acknowledge that certain markets cannot fully convert to a total VoIP solution. Not recognizing this could lead to loss in potential sales against competitors. In these situations, a hybrid VoIP network can help deliver the flexibility and power of an IP solution while catering to the restraints of your customer. Below are some of the most common situations and their solutions. 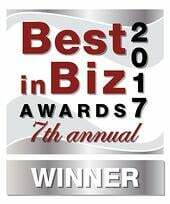 A new trend is beginning to develop within the business communications industry. Being driven largely by enterprises looking to streamline internal networks by eliminating wiring, voice over Wi-Fi (VoWi-Fi) could be the next major advancement within the VoIP industry. It features the same exact backend hosted, cloud, or SIP trunk services as any wired voice-over-IP (VoIP) network, but with the connections being extended to endpoints through an immersive Wi-Fi network rather than an endless maze of Ethernet cabling. 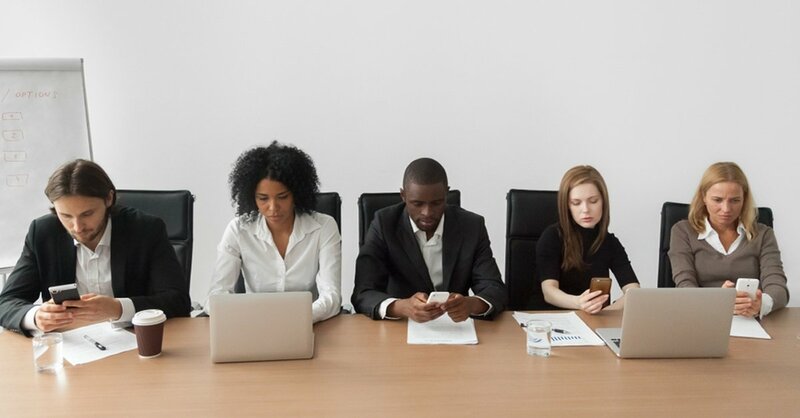 Here at Grandstream, we are leading the Wi-Fi voice trend through a variety of initiatives and solutions designed to allow businesses to build powerful VoWi-Fi networks that increase productivity, streamline installation and management, and offer eco-friendly benefits. This article will introduce the Wi-Fi voice trend, cover the reasons many businesses are adopting Wi-Fi voice networks, combat a major Wi-Fi voice concern, and highlight the Wi-Fi voice solutions we offer at Grandstream. On-premise vs. hosted IP PBX – which is right for you? The on-premise vs. hosted IP PBX battle continues. Which to choose? Each IP PBX option comes with its own characteristics and benefits, and the key is to determine which works best for your business’s unique needs. While it may seem that everything is moving to the cloud, hosted IP PBX options are not right for everyone. I’ll help you navigate through the details of each to see which IP PBX is the right choice for you. 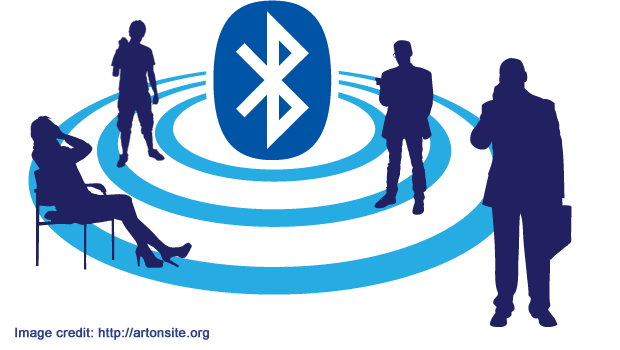 Integrating Bluetooth technologies into IP desk phones transforms the phone into a Swiss Army knife-like device that allows a lot of useful functions, well beyond connecting a wireless headset. 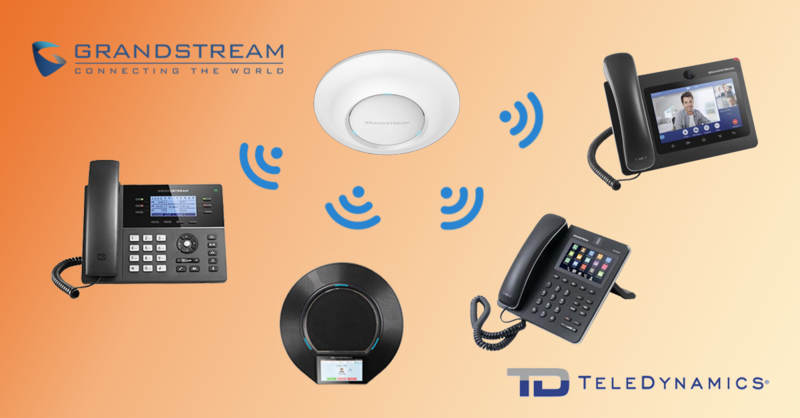 Here we look at innovative IP phones from Panasonic, Grandstream, Yealink, Snom, Sangoma, Allworx and Gigaset that have integrated Bluetooth and other productivity-enhancing features. Find the conferencing solution that's made for you. Presenting the GVC3200 series. We all know that no two businesses are exactly alike, so why settle for conventional business communications solutions? 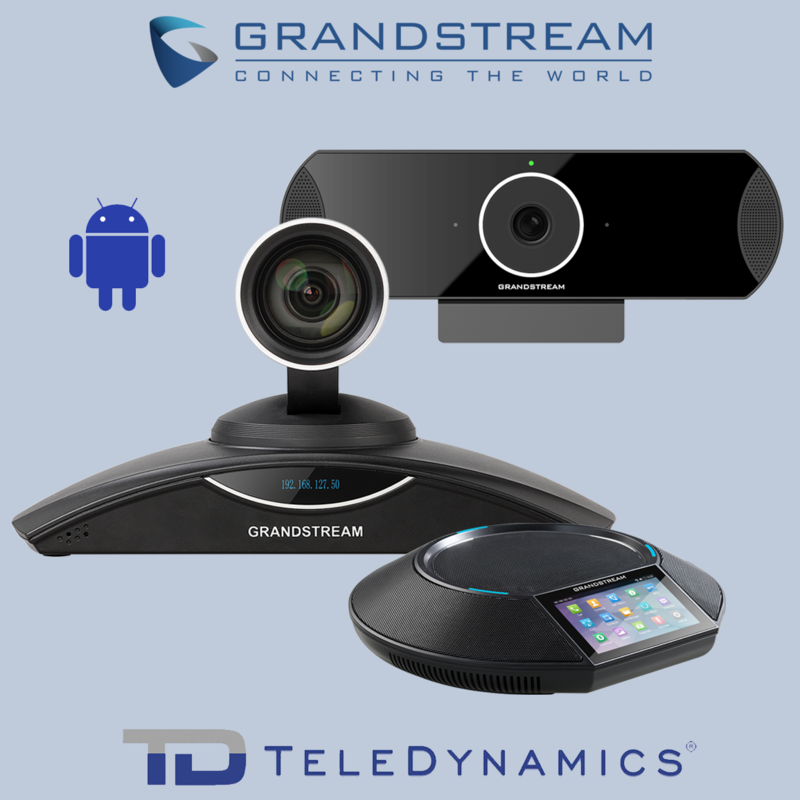 Instead of accepting the idea that devices “just work that way,” we should be asking for products that “work OUR way.” With this in mind, Grandstream set out to create a line of videoconferencing systems that are flexible, powerful and affordable — allowing businesses of all kinds to create a videoconferencing solution that works the way they operate, not the other way around. The GVC3200 series of videoconferencing (VC) systems offers options that cover the diverse needs of businesses big, small and in-between. The series consists of three models: the GVC3200, GVC3202 and GVC3210. In this article we’ll explore each device in the GVC family and help you understand the flexibility and customization provided by each one — guiding you to choose a device that works the way your business does. In many workspaces, internal mobility is vital. This is especially true of businesses that have extensive facilities such as warehouses, factories, hotels, schools, or even university campuses where employees are required to physically move from place to place to get their jobs done. In these kinds of enterprises, professionals must be reachable no matter where they are on campus. 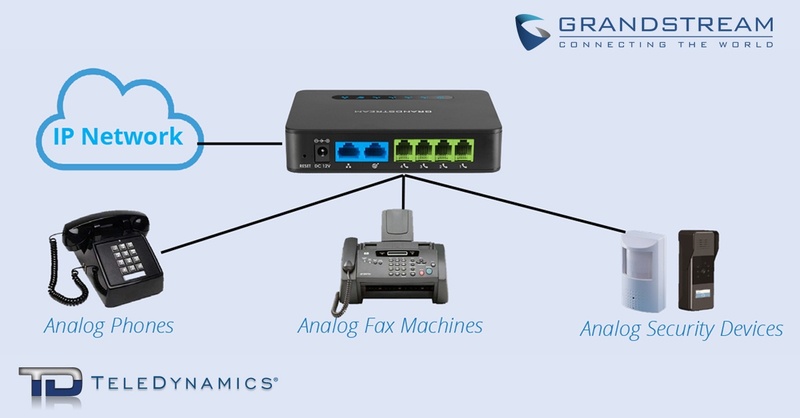 Grandstream’s DP750 DECT VoIP base station enables this type of mobile connectivity by combining two reliable technologies: DECT and VoIP. This base station delivers wireless coverage of up to 300 meters outdoors and 50 meters indoors for up to five DP720 DECT handsets, allowing five concurrent calls while supporting up to ten SIP accounts. For organizations that need to cover an even greater surface area, Grandstream has launched the DP760 long-range wideband DECT repeater for extending the coverage area of the DP750 base station.